UK car manufacturers and Automotive Council endorse new national programme to upskill and improve competitiveness of UK automotive suppliers Birmingham, UK – A new national skills programme is being launched to the UK automotive supply chain later this month, aimed at improving its ability to support increasing numbers of new product launches in the car industry. New Product Launch Excellence (NPLX) – ensuring the perfect conditions for launches that meet cost, quality and delivery targets – is one of the industry’s answers to making UK manufacturers more competitive on a global stage. The programme has been designed in conjunction with UK manufacturers including Jaguar Land Rover, Caterpillar, Bentley, JCB and Toyota, who will encourage their suppliers to take part. It will be delivered by Birmingham-based Industry Forum, the consultancy and training provider for manufacturers that was set up by the government and Society of Motor Manufacturers and Traders (SMMT). NPLX is endorsed by the Automotive Council. “The only guaranteed way for manufacturers to cope with Brexit, whatever it means, is to become more globally competitive. OEMs and suppliers who get launches right will get their products to volume production and the market quicker, they will be able to reduce risk, grow their businesses and be more profitable. We want the UK supply chain to be seen by both domestic and international OEMs as the most competitive choice. 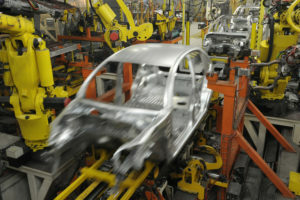 Traditionally, the manufacturing function has seen new product introduction as a burden because it affects the smooth running of a factory, but we intend to demonstrate how it can be a positive lever for competitive growth for OEMs and the hundreds of supply chain companies that support them,” explains Industry Forum CEO, Dr. Chris Owen. NPLX has a modular curriculum encompassing 24 learning topics, designed around specific operational roles and four distinct business environments: new suppliers, build to print, complex build to print and design & manufacture businesses. It adopts a blended learning approach incorporating classroom training and on-site coaching and mentoring. 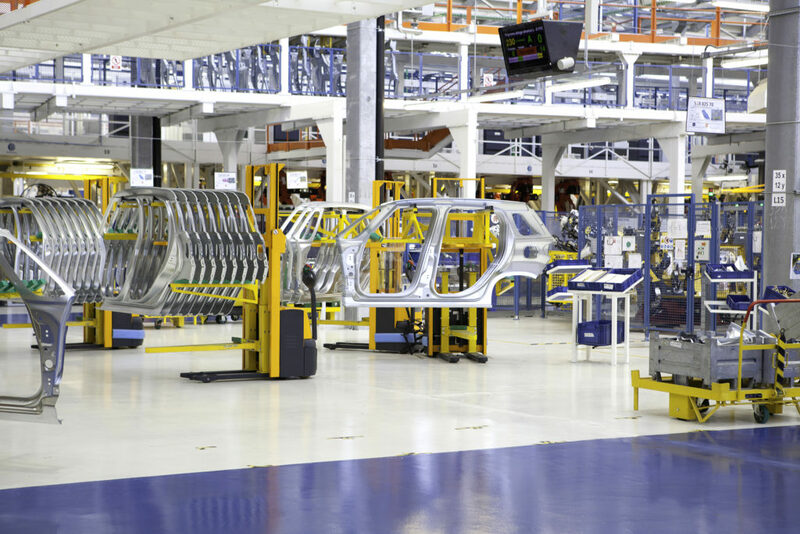 NPLX supports the IATF 16949:2016 quality management standard, which mandates effective new product introduction processes and competently-trained practitioners. The programme starts later this month, with the first few sessions already sold out. It will be delivered regionally at convenient local venues later in the year. The programme has been designed as a cost-effective solution, which has been made possible by leveraging national volume across OEMs and tier one suppliers. The SMMT is offering an initial subsidy to its members to reduce the cost to suppliers. To register interest in the NPLX programme, suppliers should visit our dedicated NPLX page: NPLX.